1. 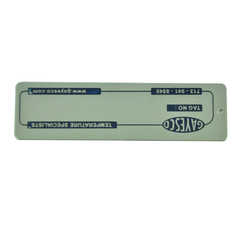 125khz frequency HID proximity adhesive tag. 2. The sixe of a coin, the tag easily attaches to all non metalic materials. 3. The tag can be programmed in any HID proximity format, and is compatible for all HID proximity readers. 4. The tag is RF-Programmable for ease of encoding with HID's prox programmers. 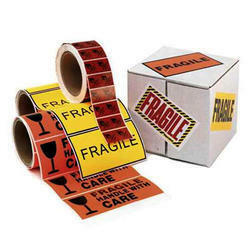 We are amongst the leading manufacturers of Adhesive Tags for Food Packaging Industry, These are widely used by security guards of hotels, offices and residential apartments. Also, for the convenience of clients, these are priced competitively. Pack of adhesive tags. Can be used for gift wrapping, card making and scrapbooking, and other imaginative uses.